Samuel L. Jackson Sure, Trump's Done More for Black People ... Cuz He's Got The Biggest Plantation!!! Samuel L. Jackson says Donald Trump was spot-on when he bragged he's done more for African Americans than Presidents past ... and it's all thanks to Trump's massive "plantation." We got Samuel L. Monday at LAX and asked him about Trump's shot at Spike Lee in which Trump said, "Be nice if Spike Lee could read his notes, or better yet not have to use notes at all, when doing his racist hit on your President, who has done more for African Americans (Criminal Justice Reform, Lowest Unemployment numbers in History, Tax Cuts,etc.) than almost any other Pres!" Jackson shot back ... essentially calling Trump a slave owner. Samuel L. presented Spike with the director's first Oscar Sunday night for "BlacKkKlansman." Lee took a dig at Trump during his acceptance speech, urging voters to "do the right thing" in 2020. Jamie Foxx couldn't be happier for Spike Lee after he won his first Oscar ever, because he thinks the honor was long overdue ... and couldn't have gone to someone more worthy. Jamie shared his thoughts with us Sunday after the show at the Beverly Wilshire Hotel, and he told us Spike walking up to accept his first Academy Award for "BlacKkKlansman" was one of the best moments of the night. You can see he's truly overjoyed for his pal. As an Oscar winner himself, Jamie tells us that hard work -- which Spike has undoubtedly cranked out for years now -- sometimes gets lost in the shuffle ... for a number of reasons, controversies and otherwise. 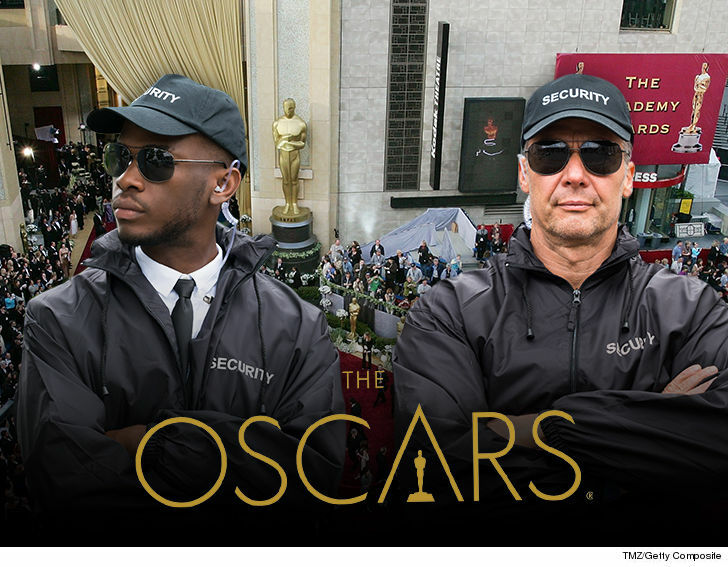 But, he says the Academy got it right this year, and the fact Samuel L. Jackson was the one to read his name made the moment even sweeter. Jamie goes on to make a point about big-time Hollywood players who've been in the game for a long time, like himself and Spike. He says they came a long way for the success they've gained ... and he's just ecstatic that Spike finally got his. Of course, there's at least one person who wasn't happy for Spike ... President Trump. Spike turned his acceptance speech political when he told voters to "do the right thing" in 2020. Yeah, DT didn't take too kindly to that. 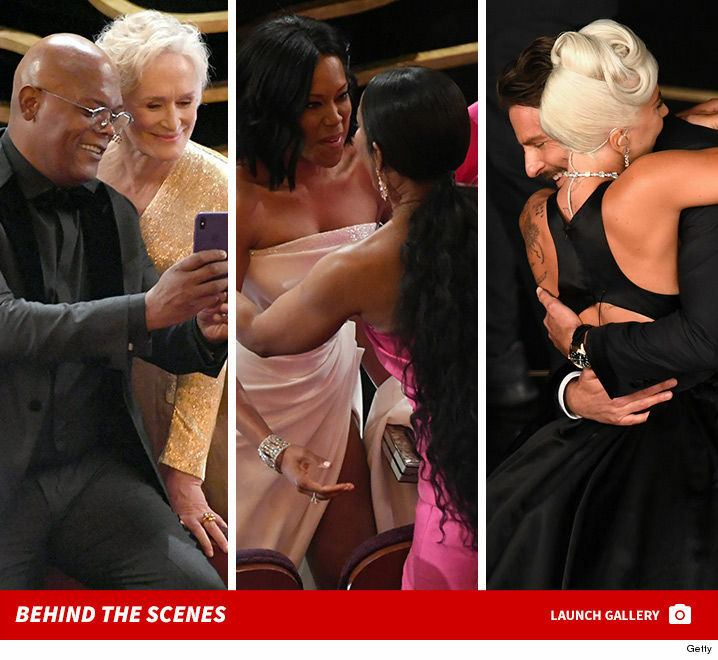 Cool moment at the Vanity Fair party after the Oscars ... when Caitlyn Jenner and Kobe Bryant spotted each other on the way out of the event and stopped on the red carpet to hug it out. Kobe has been a Caitlyn supporter for YEARS -- the NBA legend was one of the first big stars to throw his support behind Caitlyn getting ESPN's Arthur Ashe award at the ESPYs back in 2015. Remember, there was controversy surrounding the award at the time with many people claiming there were other people far more deserving. At the time, Kobe told us he appreciated Caitlyn for educating people about being comfortable being themselves -- "Doesn't matter what walk of life you're in man, you gotta be comfortable being you." 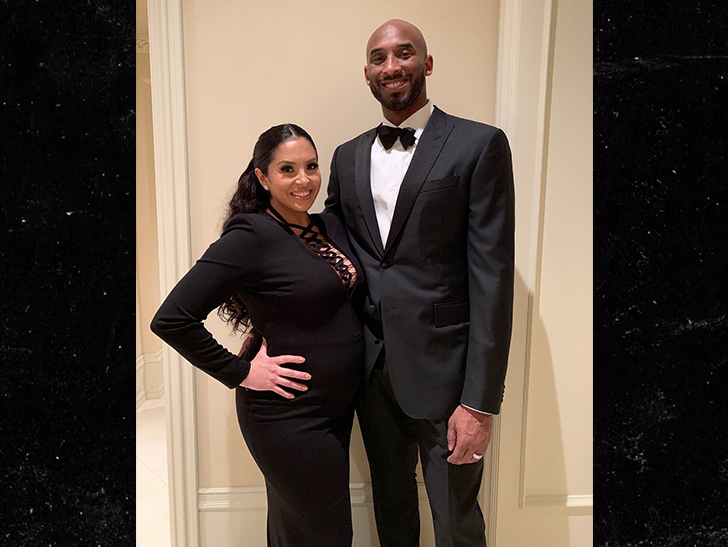 Kobe was at the party with his wife, Vanessa -- who's pregnant with their 4th child. Other huge stars at the party -- Odell Beckham Jr., Russel Wilson and Ciara. Kobe is no stranger to the Oscars -- he won the 2018 Academy Award for Best Animated Short for his film, "Dear Basketball." The flick was based off a poem Kobe wrote to announce his retirement from the NBA back in 2016. 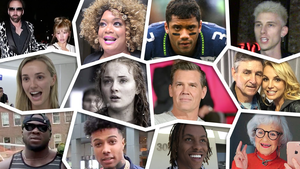 There were other big athletes at the Oscars in 2019 -- including Serena Williams who gave an amazing speech about pursuing dreams while introducing "A Star Is Born." Spike Lee finally won an Oscar on Sunday, but the big takeaway from his acceptance speech was the renowned director telling voters to "do the right thing" in 2020. 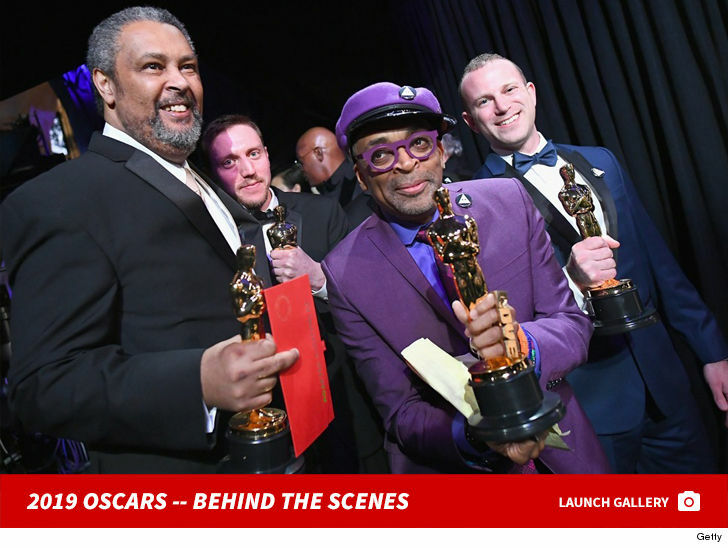 Spike took home the Oscar for Best Adapted Screenplay for his film "BlacKkKlansman," which won him a huge round of applause after many years of being snubbed by the Academy. He came up and made an impassioned speech that touched on African-American history dating back to 1619, when Africans were first brought to Jamestown, VA as slaves. His thoughts were a bit all over the place as he thanked his family, but he came through very clear at the end when he said the 2020 presidential election was around the corner. Spike said, "Let's all mobilize, let's all be on the right side of history." He continued, "Make the moral choice between love versus hate. LET'S DO THE RIGHT THING!!!" BTW, Spike did not mention President Trump's name once, but his message resonated with the audience who gave him a standing O. 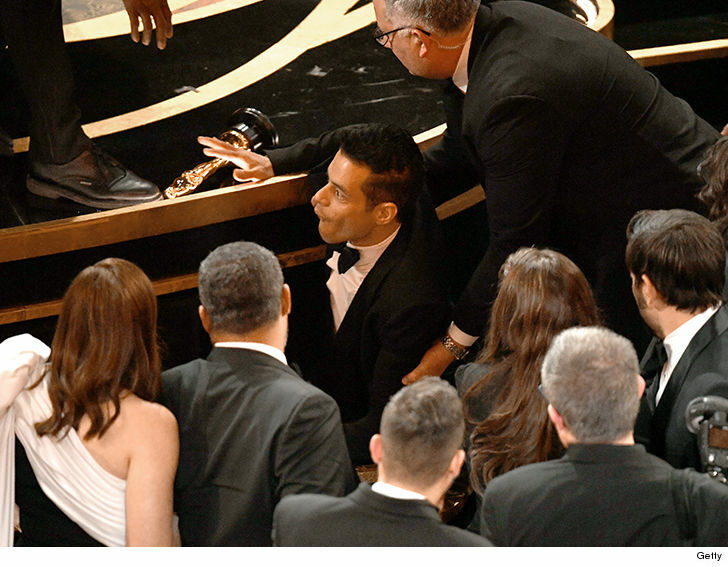 That's one helluva way to ring in your first Oscar ever. 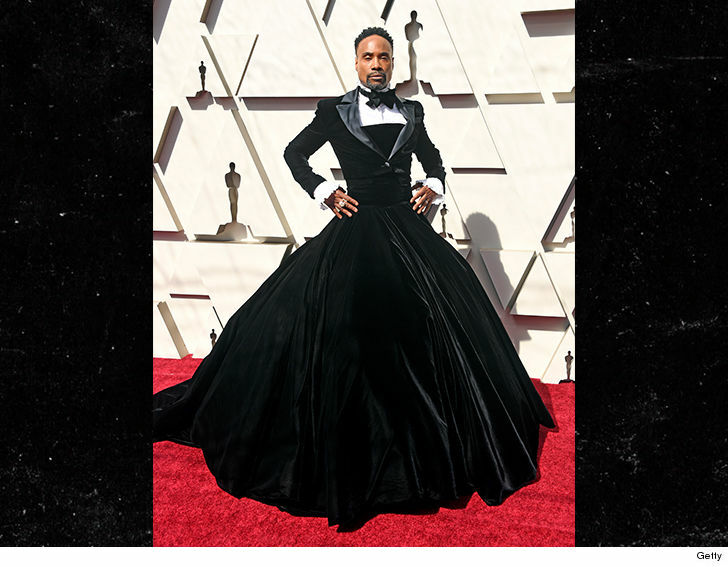 The Oscars are about to get underway, but heads are already turning for Billy Porter on the red carpet ... who's wearing a tuxedo-gown to this year's award show. 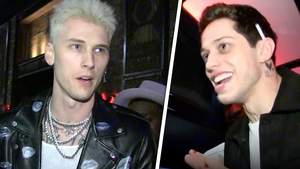 The Broadway performer and gender-fluid artist showed up Sunday wearing a velvet outfit designed by Christian Siriano ... which amounts to one-half tux (up top) and one-half dress (on the bottom). It's certainly a fashion statement, if there ever was one. 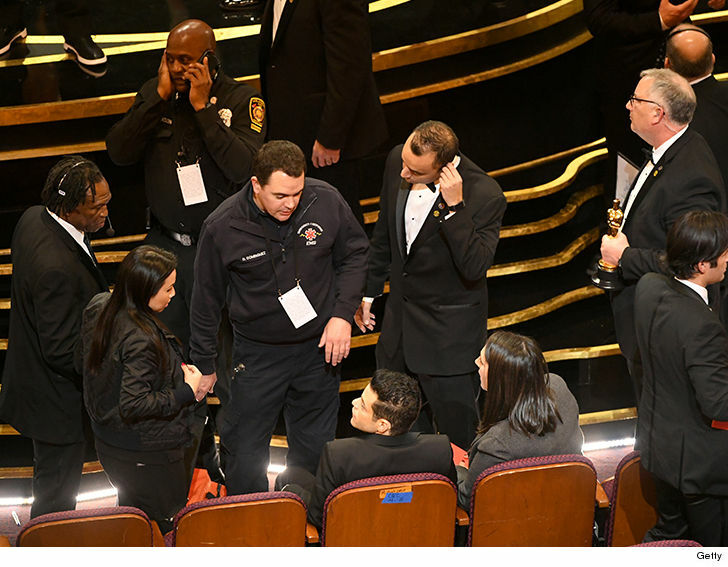 What's interesting is that a lot of women have shown up to award shows like this wearing tuxedos over the years, but men conversely doing the same thing hardly ever happens. 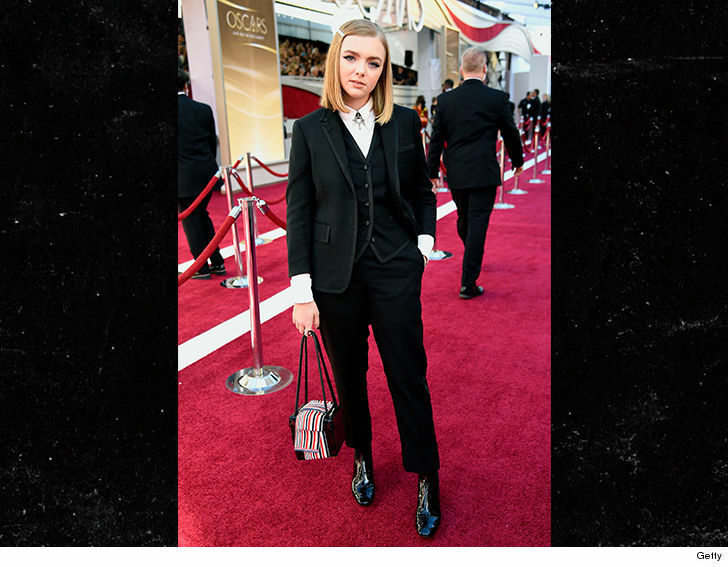 In fact, actress Elsie Fisher -- who killed it in "Eighth Grade," -- is wearing a tux right now. As for Billy ... he's known to for his extravagant style and always ends up as a red carpet show stopper at whatever award ceremony he attends. 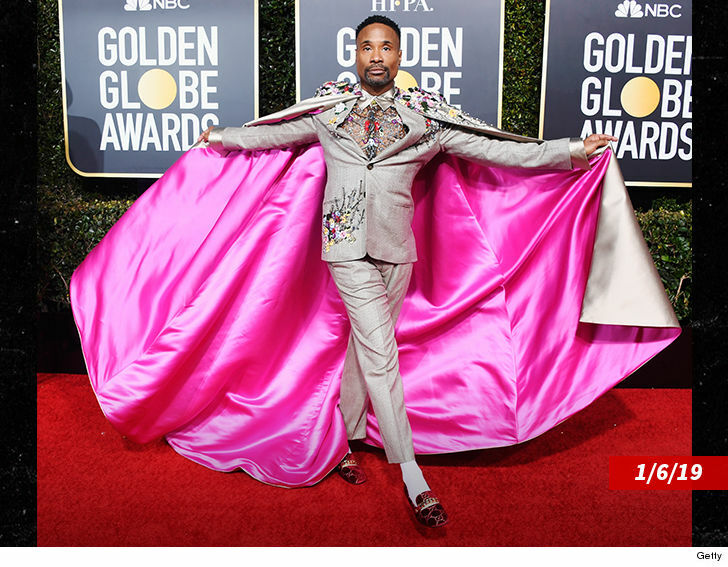 He was donning a pink-lined cape at this year's Golden Globes. Awkwafina 'Tidying Up' is Awesome ... Marie Kondo's My Girl!!! Awkwafina highly recommends the ways of Marie Kondo if you want to be happier and cleaner ... especially if your place is cluttered with clothes and ... old lotions. Seriously. We got the "Crazy Rich Asians" star at LAX Thursday ... she told us she's jumped on board the organization train, made popular by the Japanese author's new hit Netflix show, "Tidying Up." Awkwafina's gone through the method -- even talks to all her clothes now -- and said goodbye to things that no longer bring her joy. She says it's done wonders for her place and her mental space. Maybe that's why she isn't stressing over her movie getting snubbed by the Oscars ... can't say the same for our camera guy.